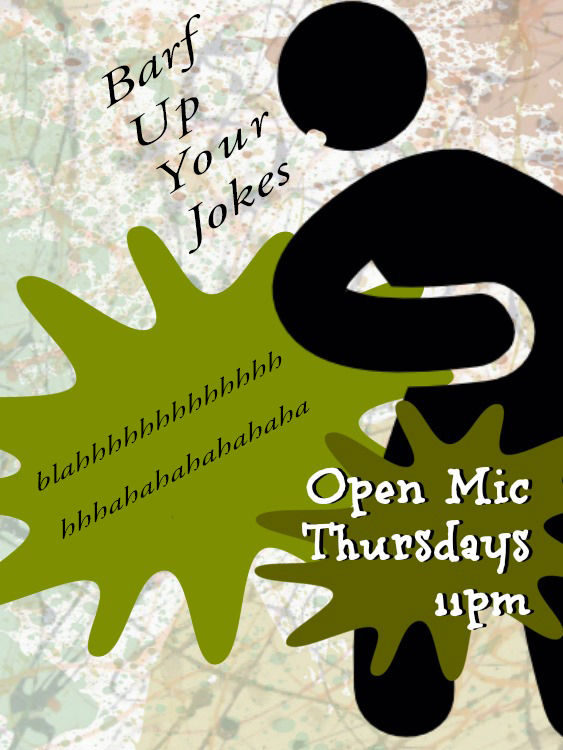 Matt Anderson runs an open mic where you can barf up your jokes. Come get your comedy reps in. Lottery style. Get your name in before 11:01pm if you don’t want to be in the late bucket.